Reliefweb: posts aid/development news: http://www.reliefweb.int/w/rwb.nsf/ByCountry/Malawi? 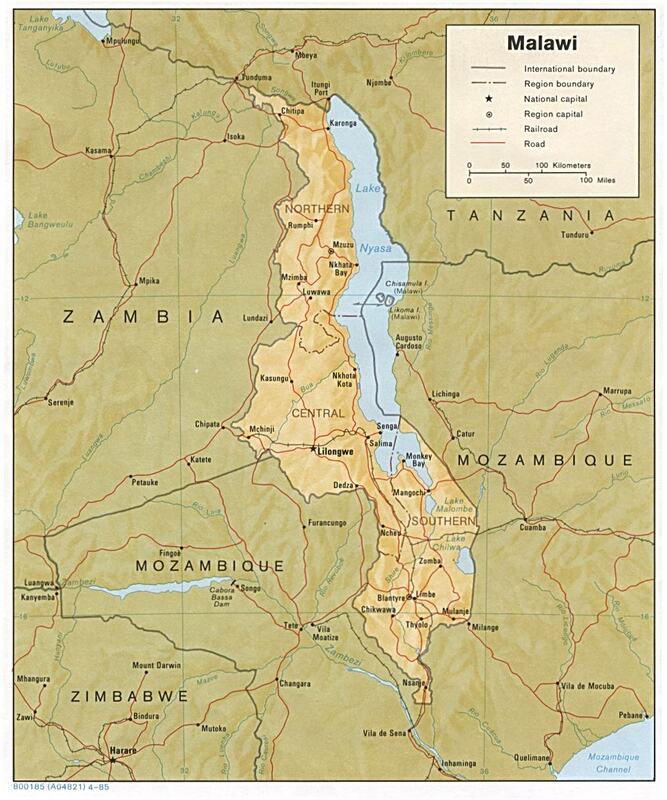 Very helpful Malawi links page from Stanford University. Further health information for travelers is available at http://www.who.int/iht . The World Reformed Fellowship link to the PCV STAMP Team Malawi Mission Report for 2010. This page consitsts of a list of some Chichewa words/phrases and their meanings in English. It should be noted that the interpretation is based on their basic meanings. In some contexts the meanings may be different.